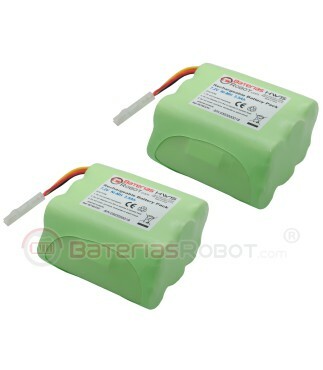 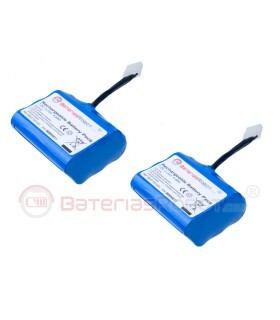 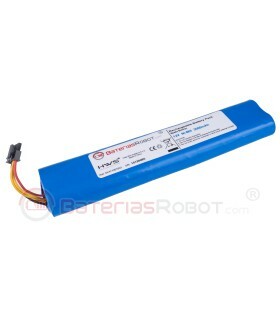 Pack of 2 batteries Neato compatible with all models of the series XV. 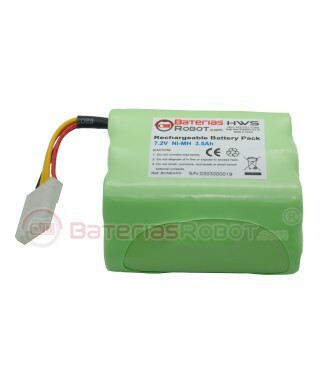 This pack contains two batteries. 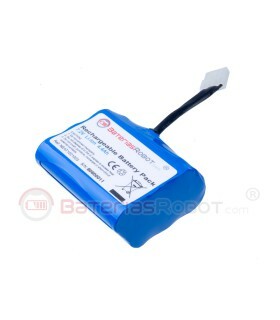 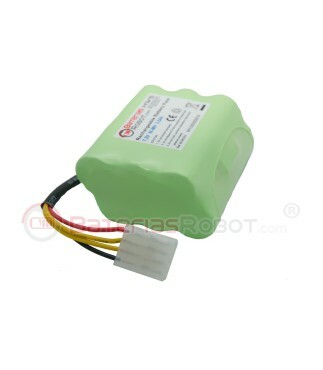 Neato battery not orginal, compatible with all models of the series XV. 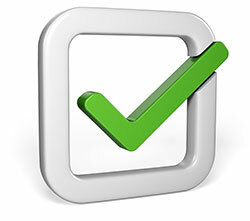 If you have any questions about the compativilidad of your model, you can send us a message or call us by phone at the 974215071. 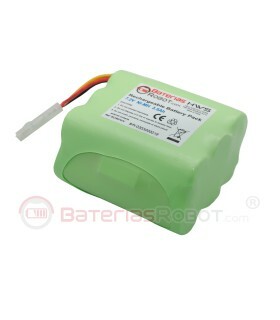 If they are not used in very long storage periods (two or three months), Ni-MH batteries lose some of their chemical qualities related to the number of cleaning cycles that can reach and the useful life of the product is compromised.